No more free goldfish in Berkeley! & LIVE from Israel! « Carter has a moment of clarity. & Waters has a challenger! Who are these polls polling? Any Republicans out there? Anyone? Stand for America… are you bold enough to say you love America and wear it on your t-shirt? 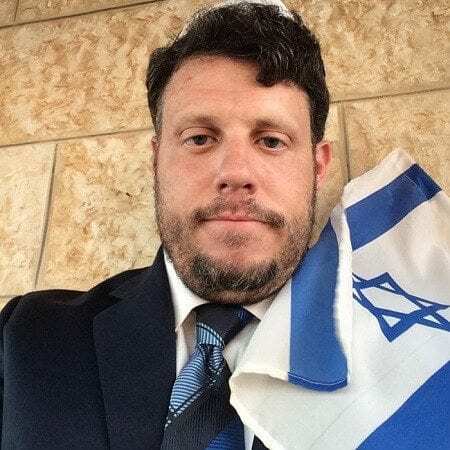 Activist, writer, and U.S. Army veteran, David Weissman reports from Israel regarding politicizing fallen soldiers in Niger. Congresswoman Wilson is taking advantage of the widow trying to make President Trump look bad. It’s wrong to politicize fallen soldiers. We should be honoring them and the family. What the Congresswoman did is disgraceful and insulting and she should apologize to Trump and to America. When a Palestinian terrorist is killed, the govt pays the family, and part of it comes from the U.S. Israeli’s get frustrated wondering how long it’s going to take for President Trump to do something about this. People comparing President Trump to Hitler is ridiculous. He’s always backed the Jewish people. Berkeley says no more goldfish prizes at carnivals?! Why? Republicans did NOT make sure black people had 5/8 of a vote! This is why we need to study history!